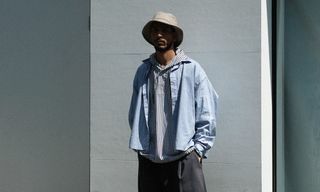 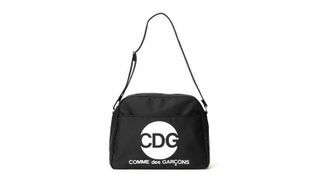 Paris via Tokyo label COMME des GARÇONS has never been one to shy away from an iconic collaboration. 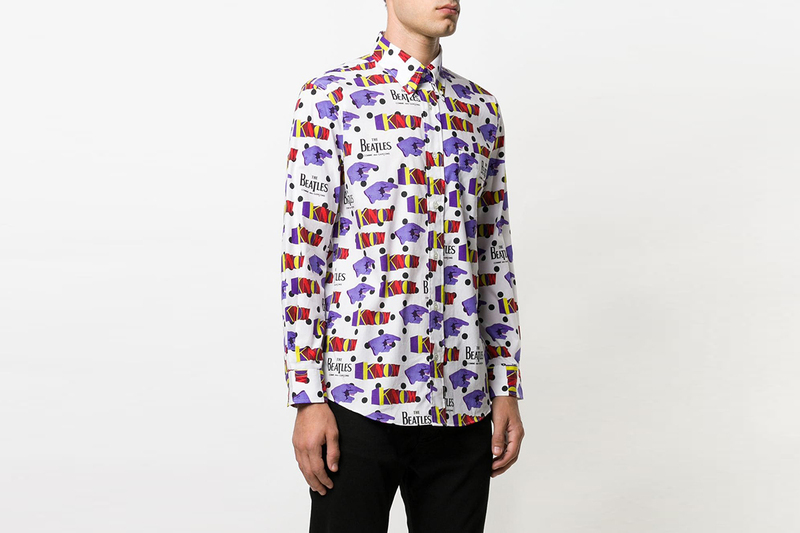 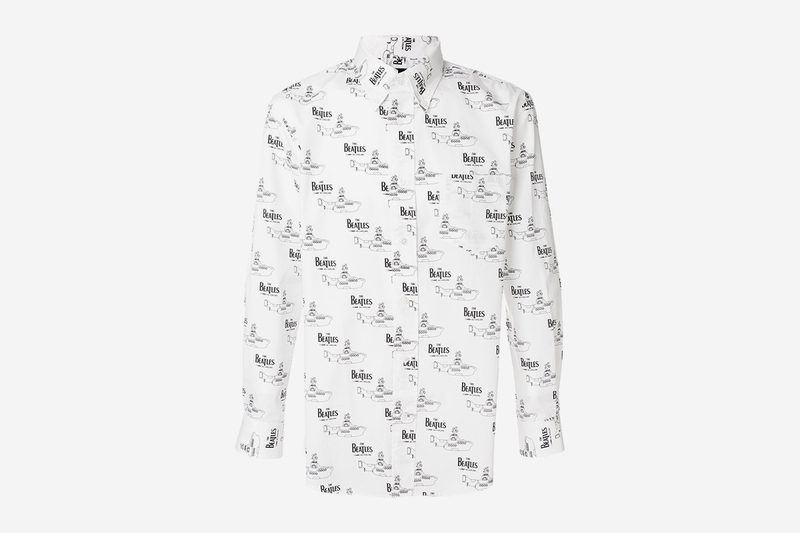 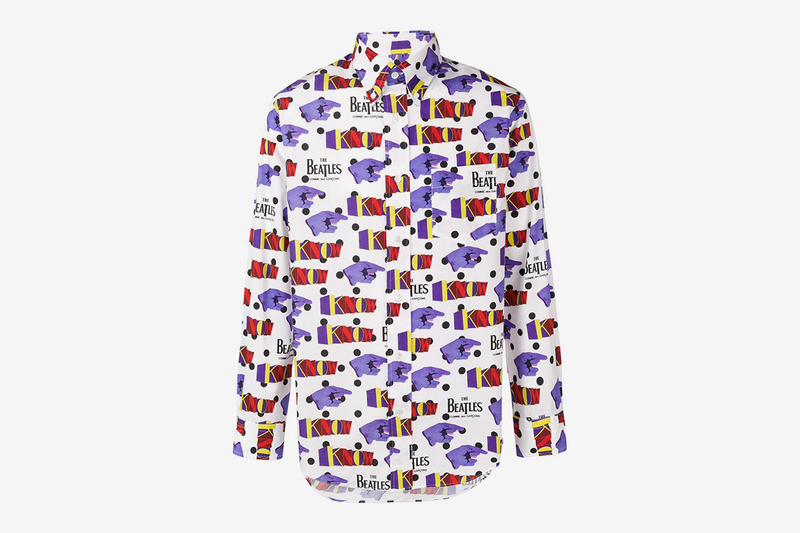 Aside from its popular Basquiat-adorned CdG Shirt pieces, the label’s latest capsule uses iconic British rock band The Beatles as its design inspiration in one of the most exciting installments of a partnership that dates back almost a decade. 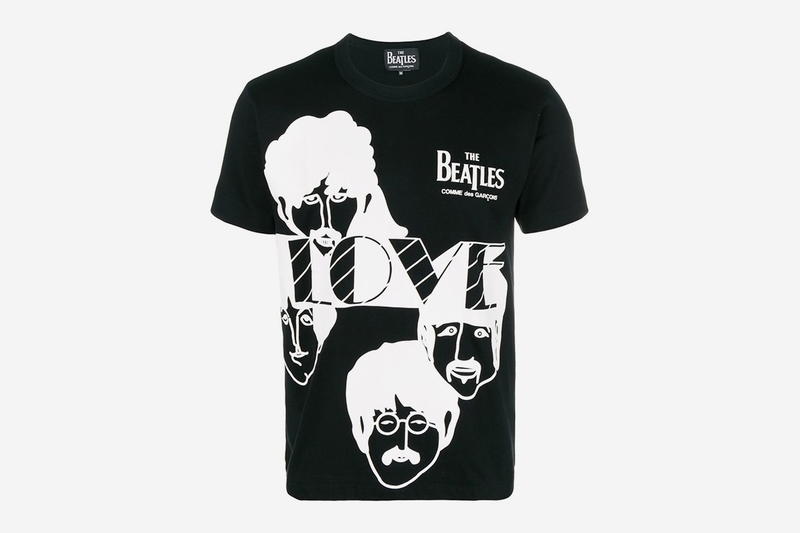 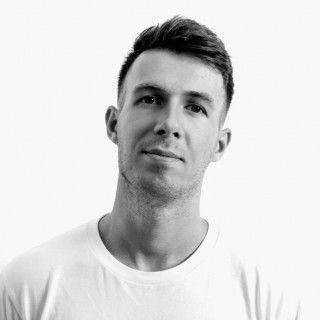 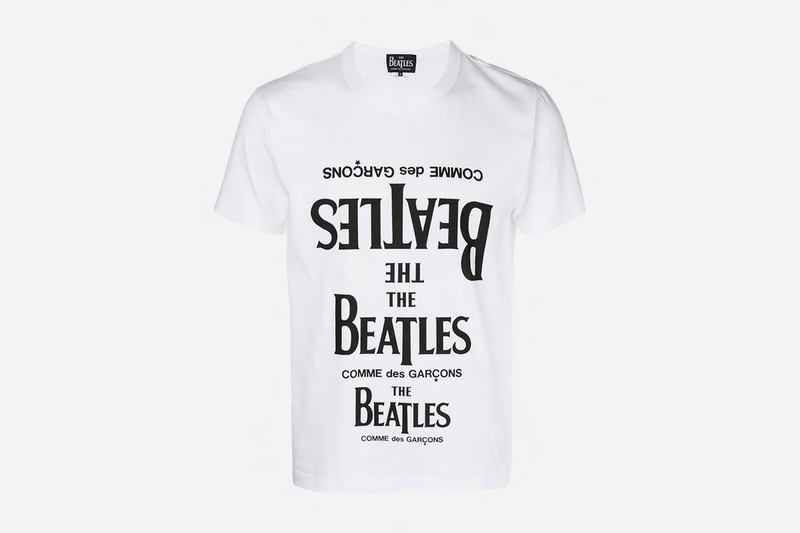 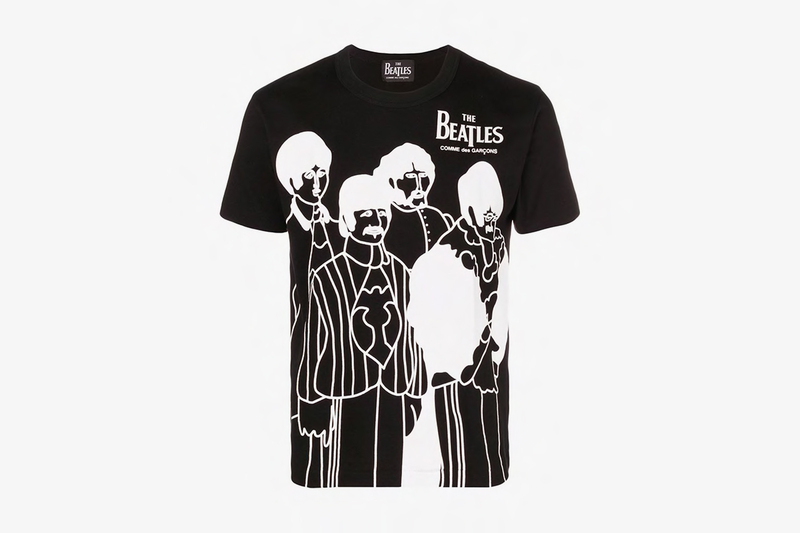 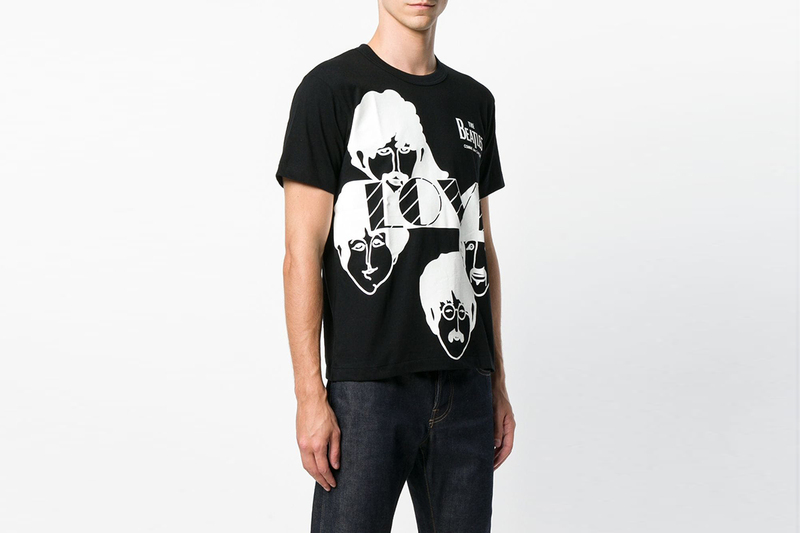 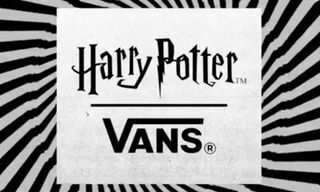 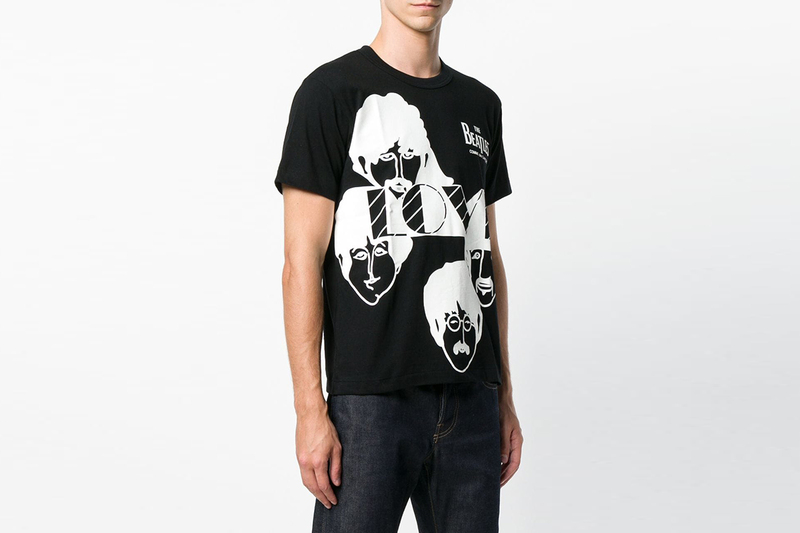 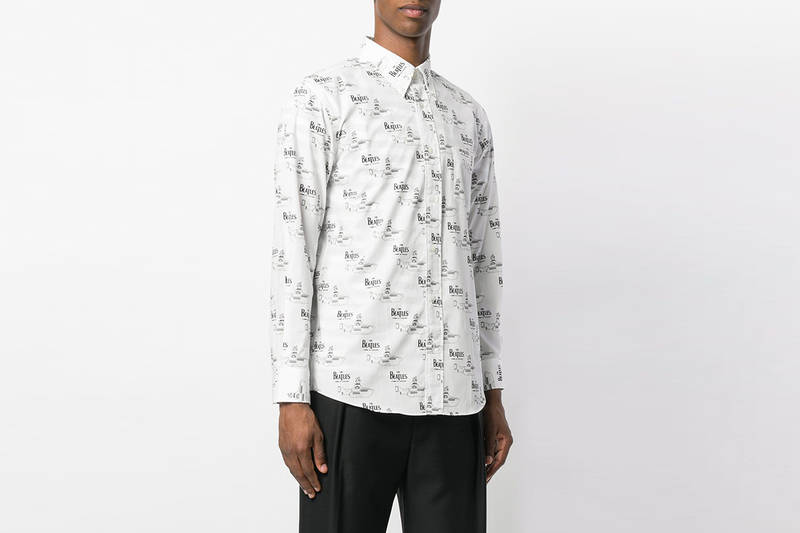 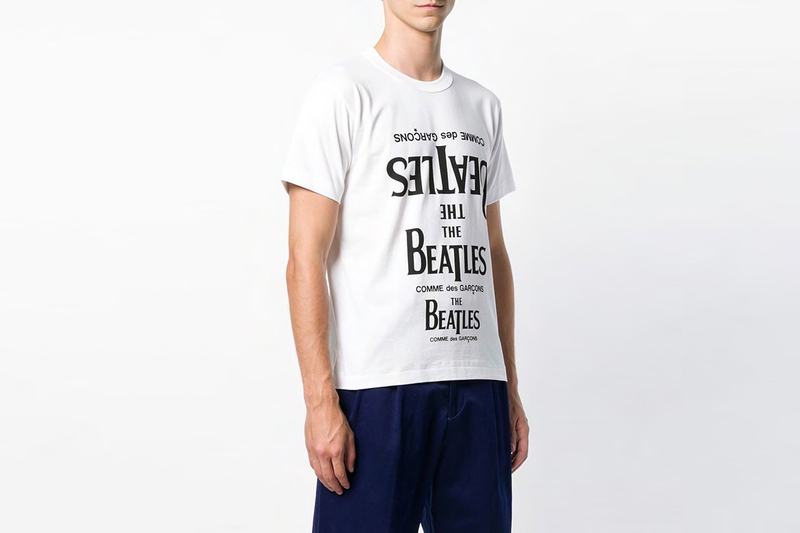 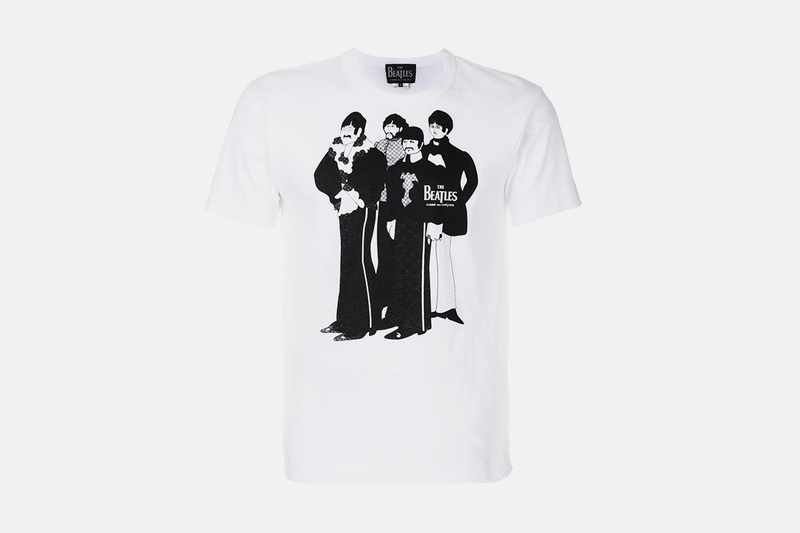 Available at fashion e-commerce giant Farfetch, the latest Beatles-inspired drop makes use of iconic prints and lyrics on shirts, tees, tote bags, and holdalls. 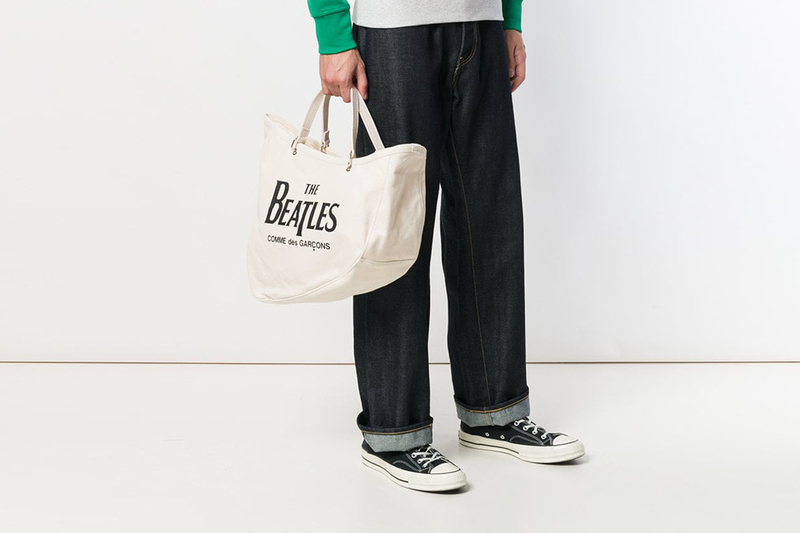 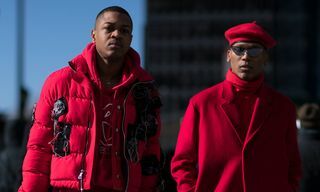 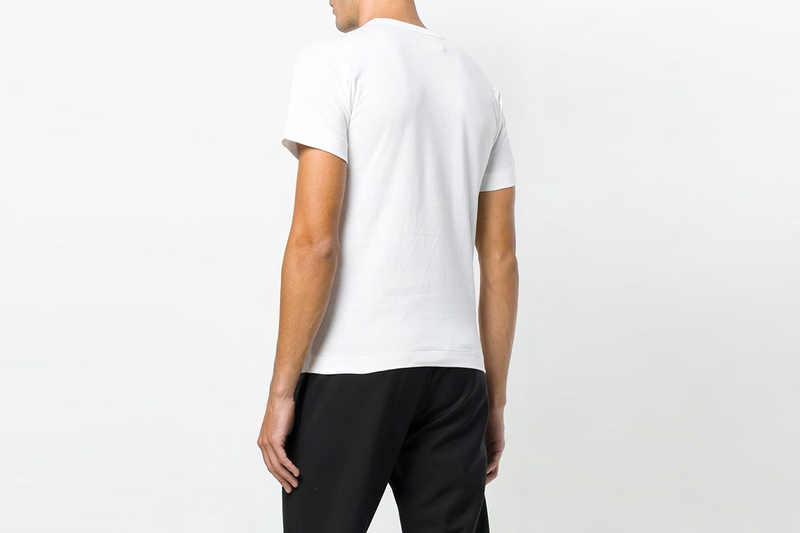 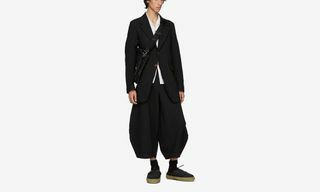 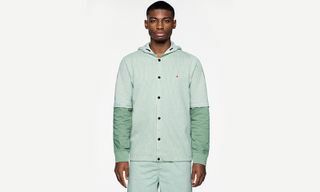 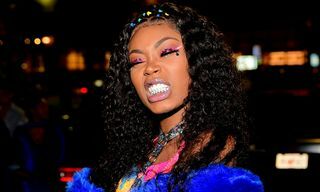 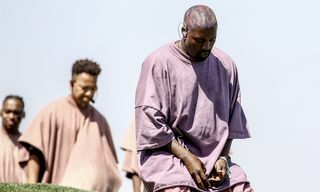 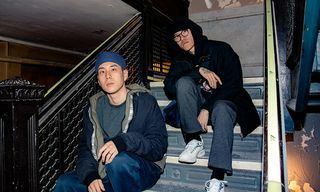 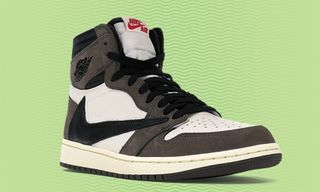 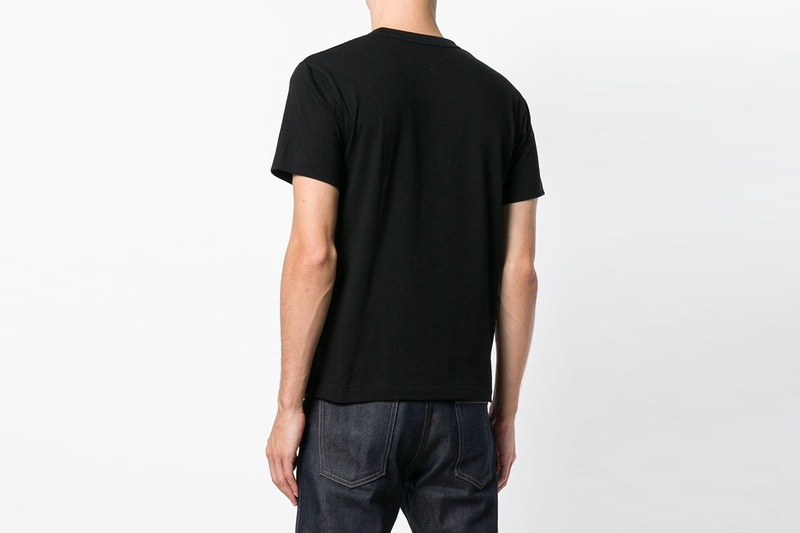 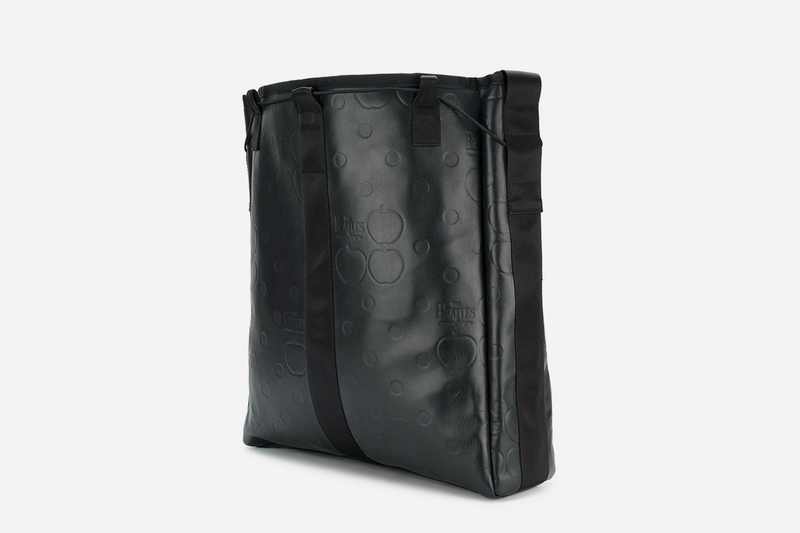 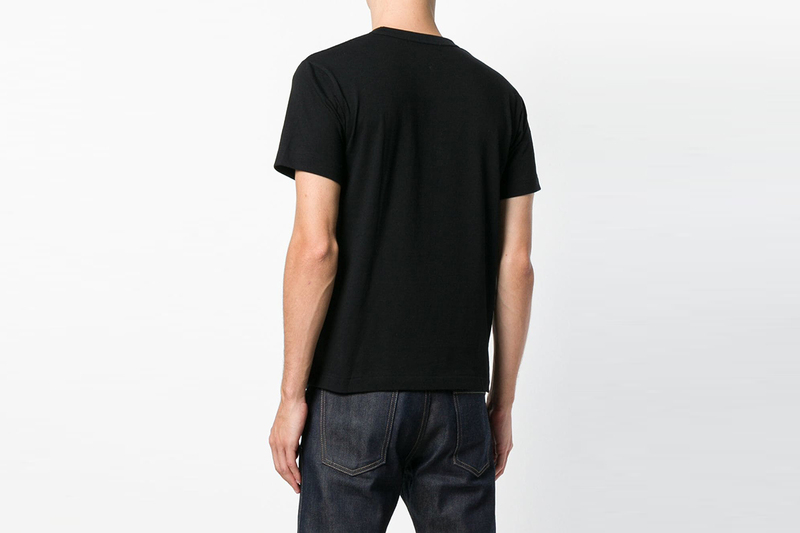 With prices starting at $127, the collection comes as collectible merchandise for both fans of the popular ’60s supergroup and stylish wardrobe additions for those who rock COMME des GARÇONS on the regular. 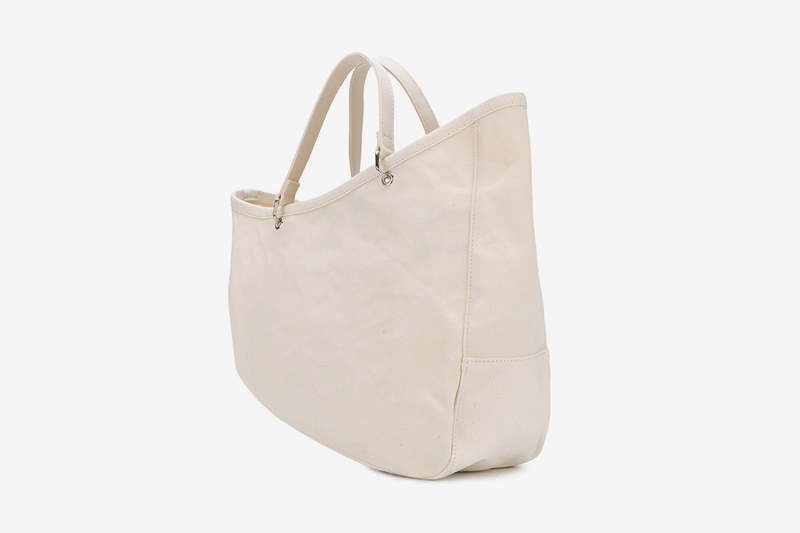 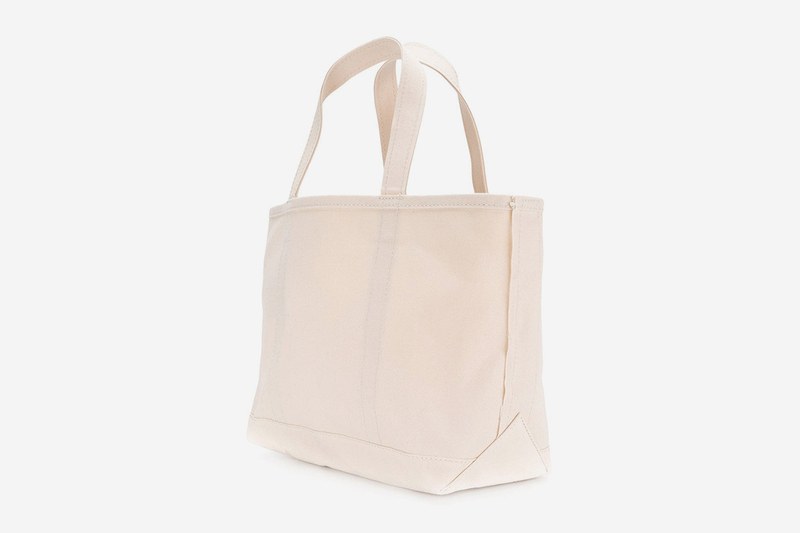 Below we’ve rounded up our very favorite pieces from the new collection. 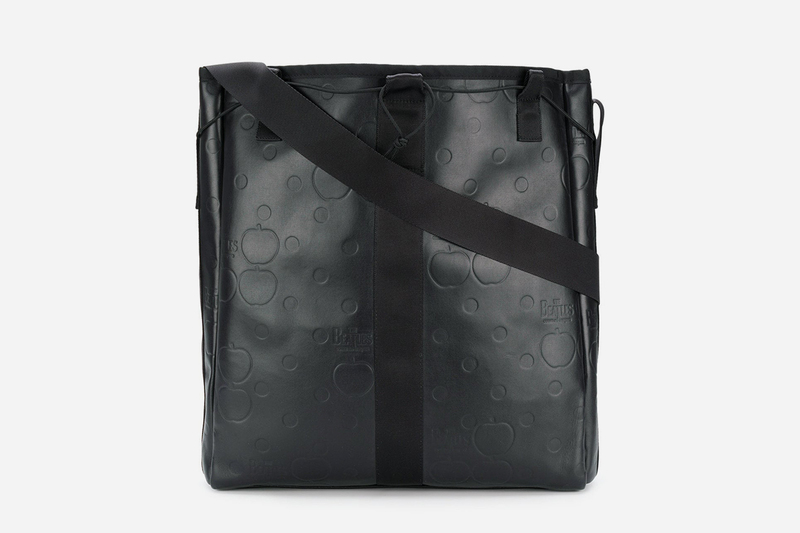 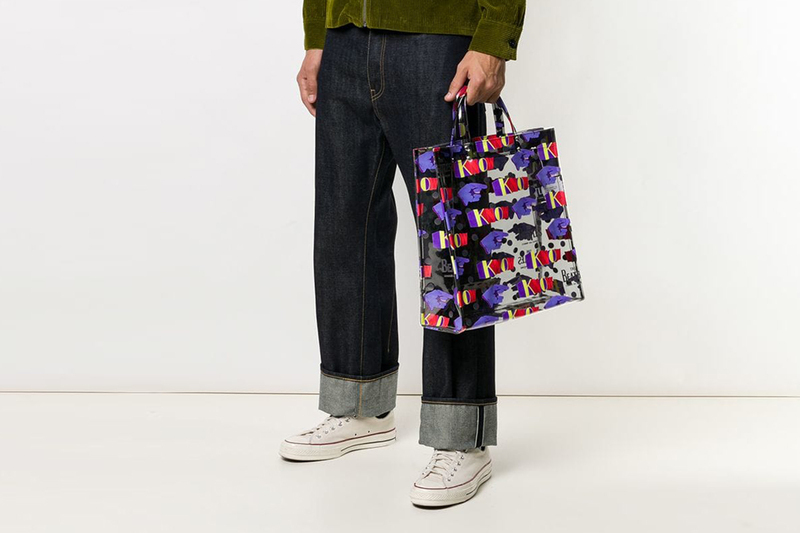 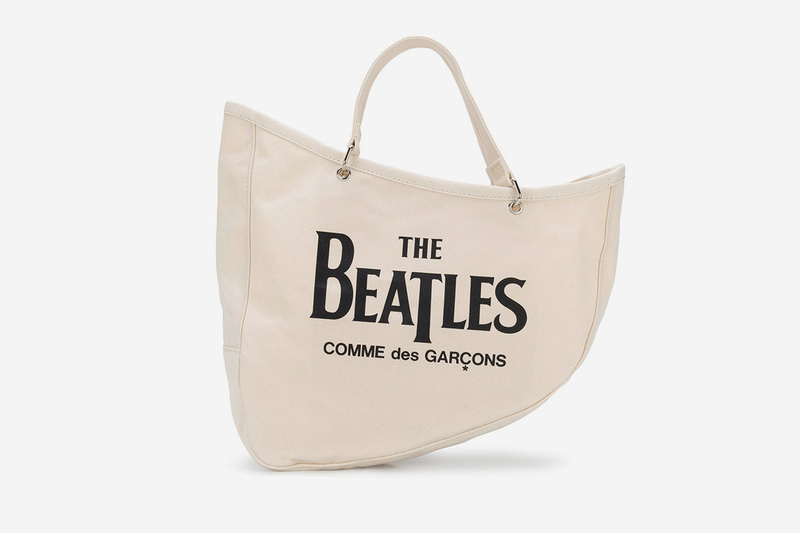 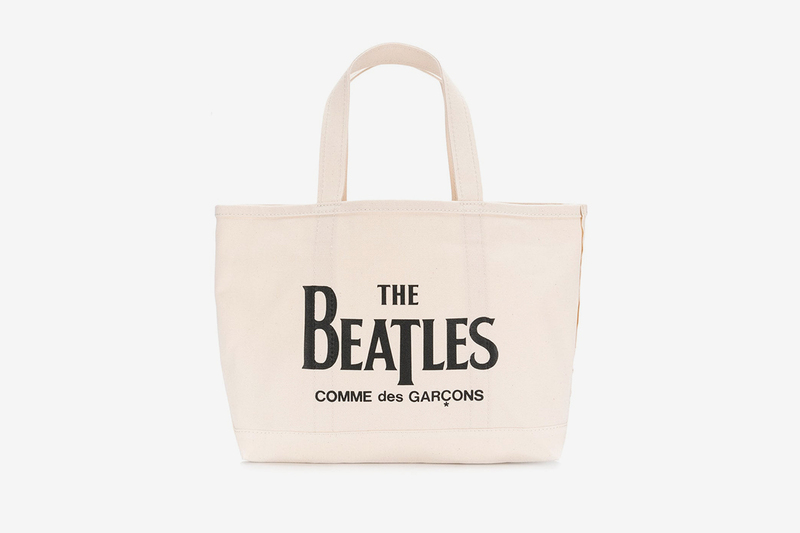 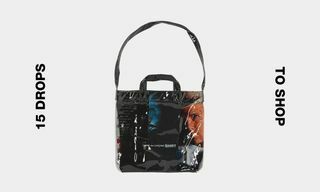 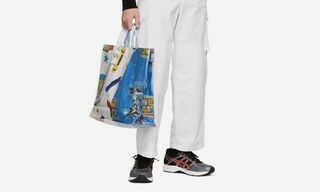 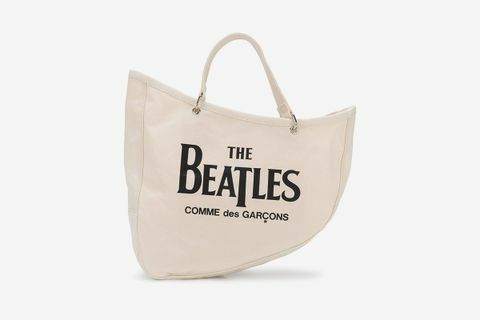 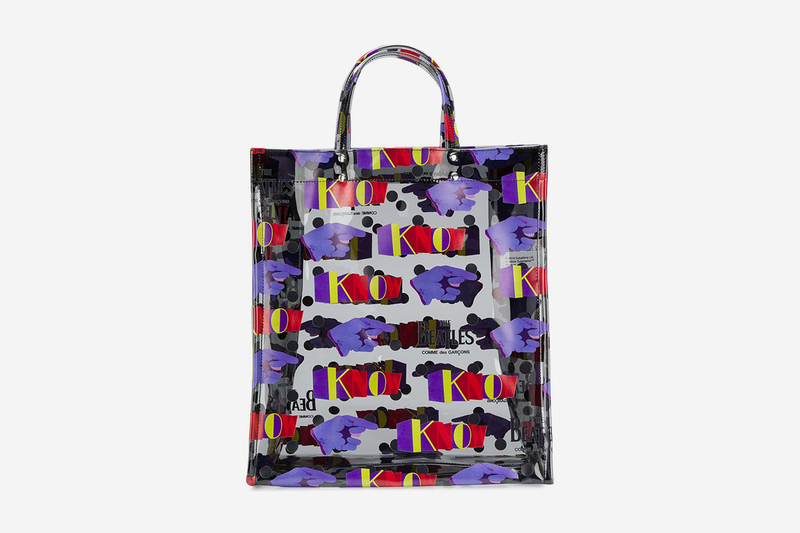 In there, you’ll see the likes of a stylish transparent printed tote bag — an item that COMME des GARÇONS has had something of a foothold on this season — as well as a Yellow Submarine-printed fitted shirt, and a t-shirt featuring artistic graphic prints of John, George, Ringo, and Paul. 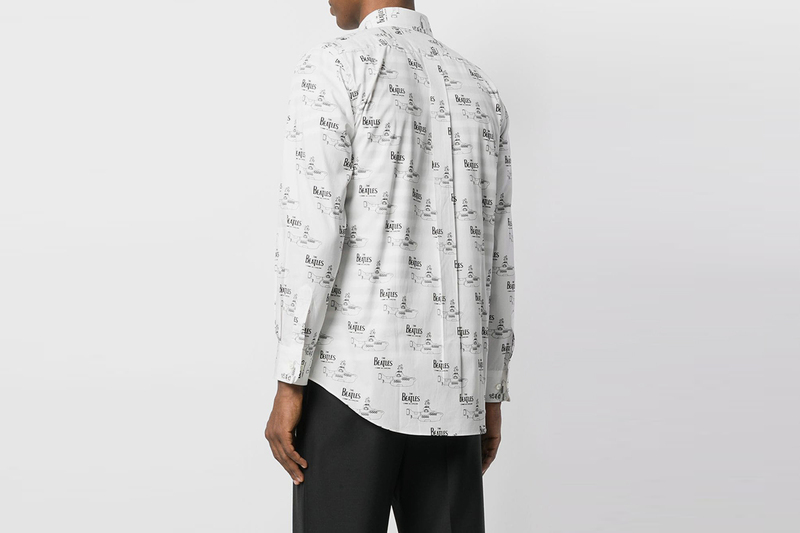 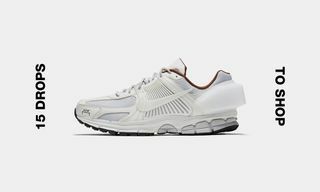 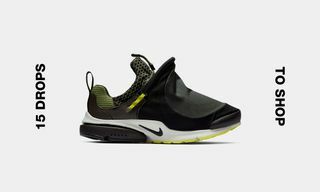 Browse the rest of our favorite pieces by clicking through on the links below.